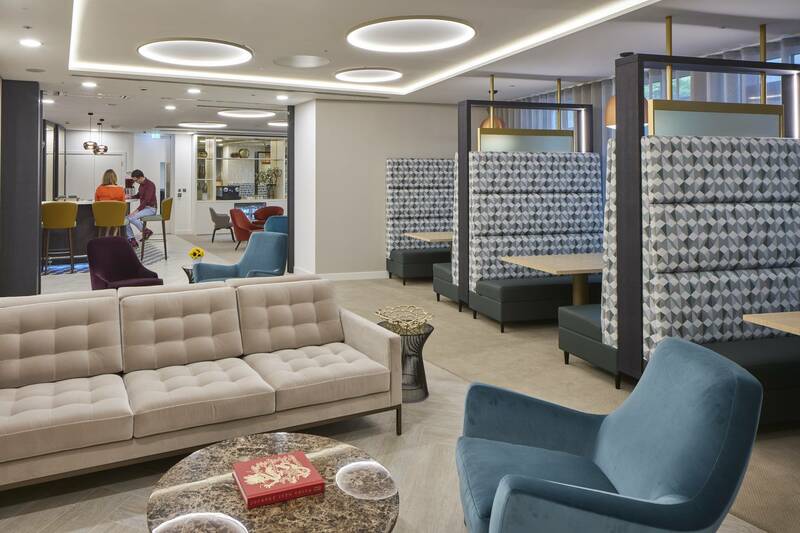 Withers wanted to use the opportunity of a London office relocation to an adjacent building as the catalyst for change in their organisation. This would create a more flexible, modern and effective working environment for their staff. 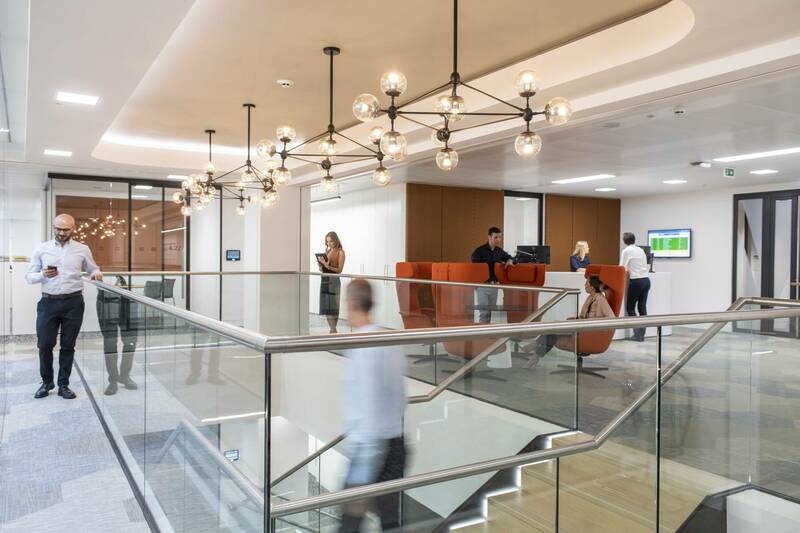 They changed from a traditional, cellular layout to an open plan, agile and activity-based working environment. 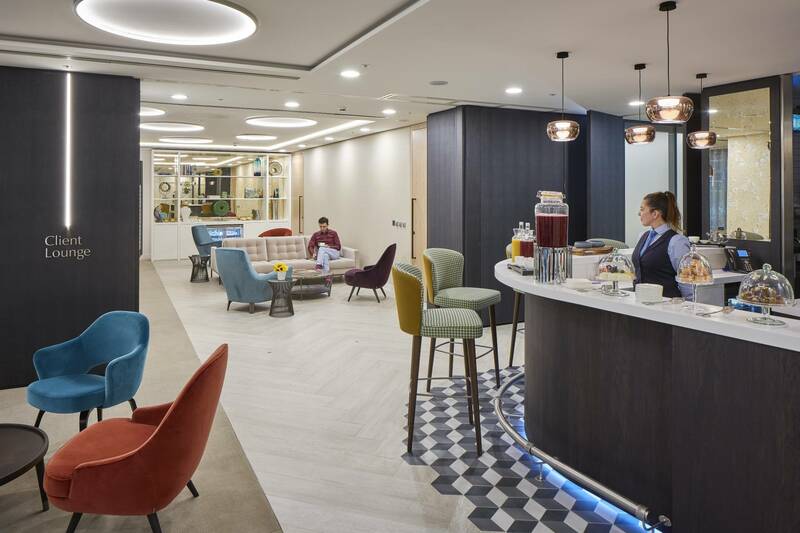 The fit out also featured improved facilities throughout, a striking ‘client’s lounge’ and a highly flexible conference space.